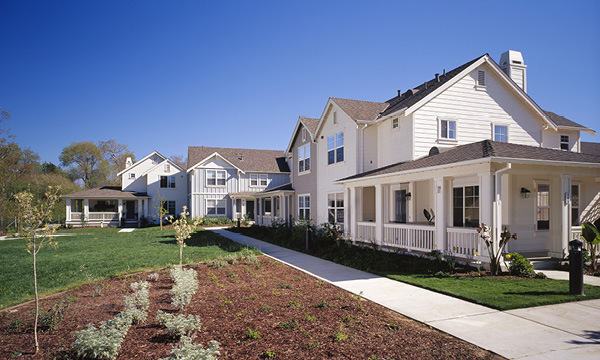 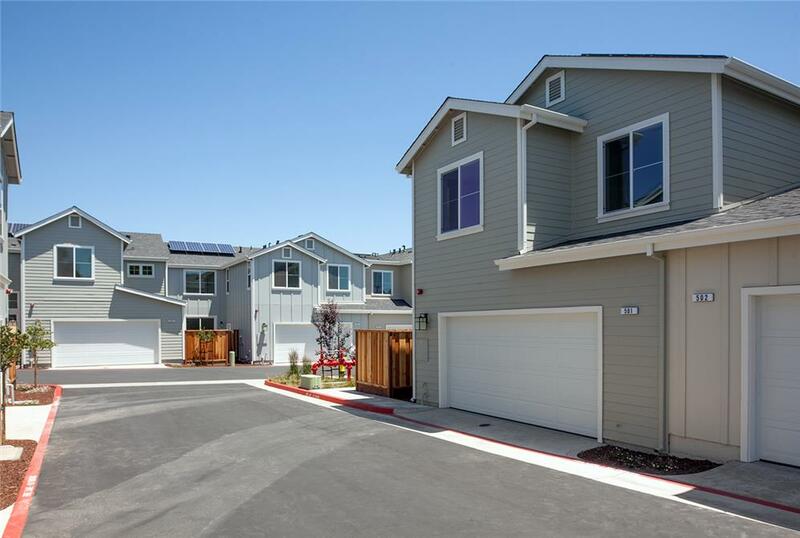 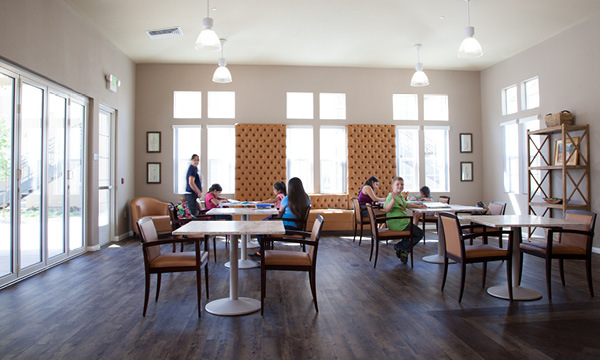 Overcoming years of delay from a dip in the housing market and a lagging economy, Canterbury Park finally opened in 2013 to grateful families that found an affordable opportunity in the Santa Cruz real estate market. 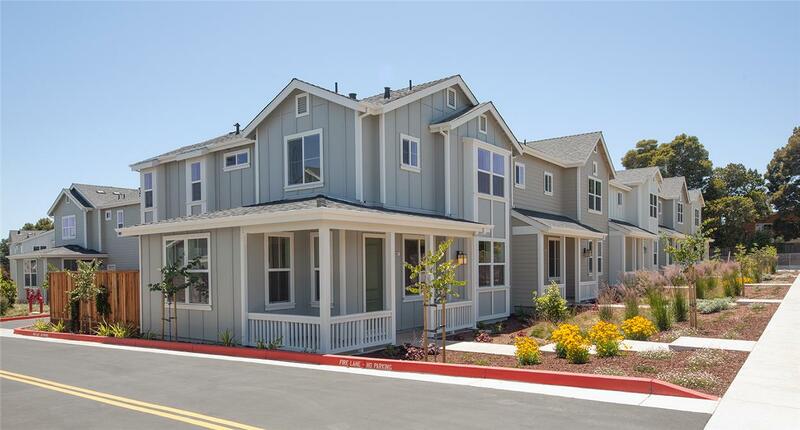 Located less than a half-mile from Seacliff State Beach and next to a new County park site, Canterbury Park is an affordable housing development for sale to low-income families. 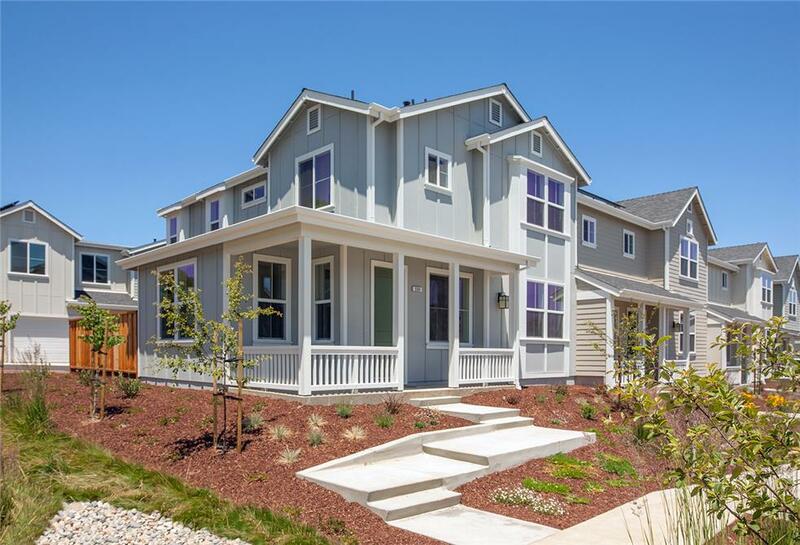 The Farmhouse-styled two-, three- and four-bedroom townhomes are designed to Build It Green standards with solar panels, radiant barrier sheathing, and energy-efficient appliances. 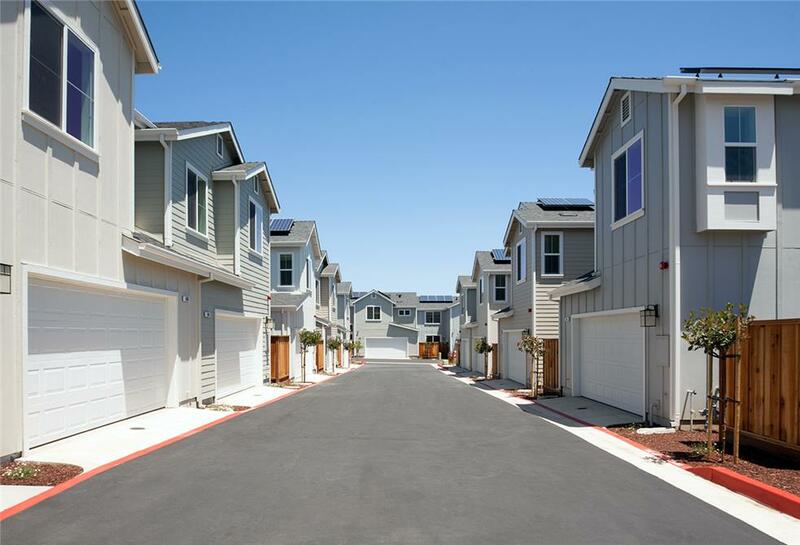 Some of the homes offer a glimpse of the ocean and more importantly, an opportunity for local residents to have a chance at homeownership.